Season 2, Episode 3: Jarnsaxa escapes the Hei Shui Corporation and finds a world more harsh than she expected. She meets Nikea and Rocola, learns what humans really can be, and is given an unusual weapon. Sif and Eric escape to the unknown, and Heimdall shows Thor how disastrous his mission to find Jarnsaxa could be. 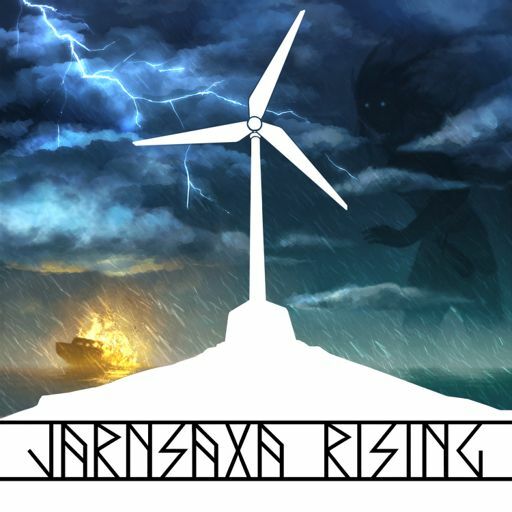 Visit http://jarnsaxarising.com for cast and crew details.